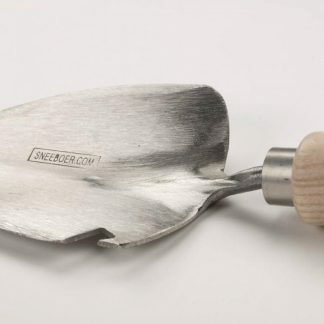 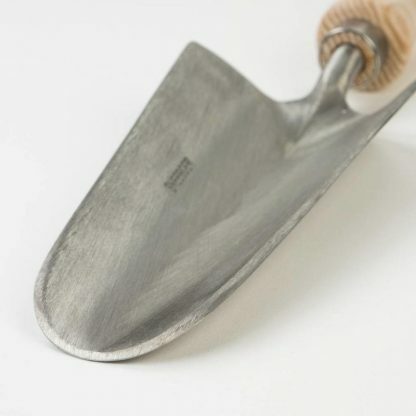 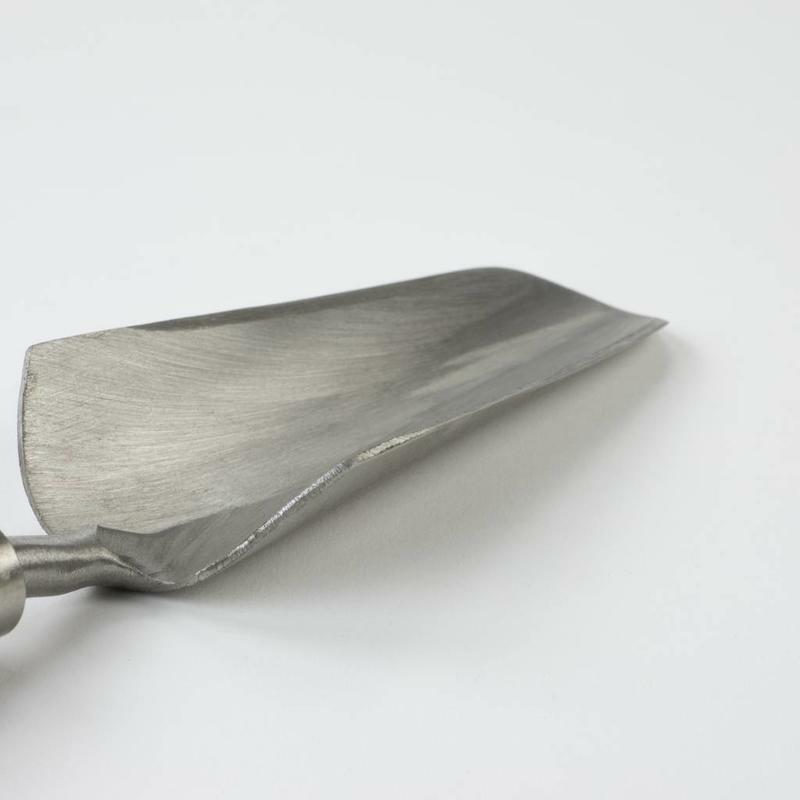 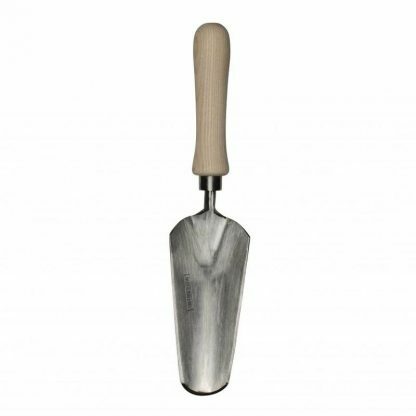 The ingenious narrowing blade of the ultimate flowerbed trowel allows for effortless soil excavation; great for planting holes and therefore accurate planting/transplanting of young plants without damaging existing specimens. 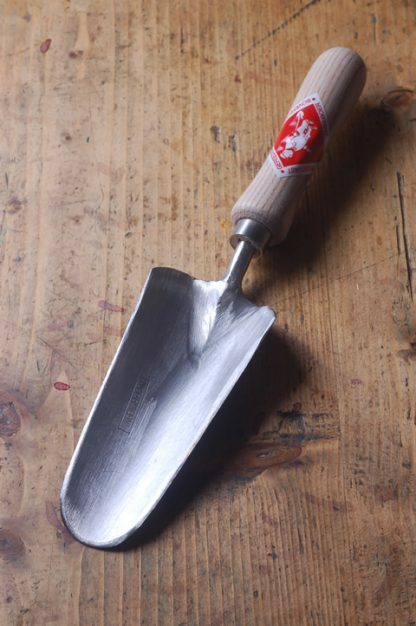 A very sturdy trowel, we wouldn’t be without ours. 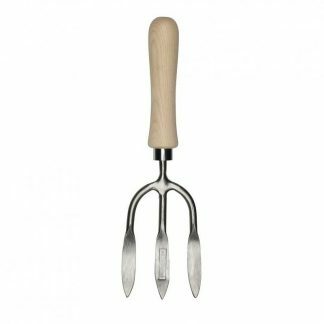 We consider this, and a good hand fork, to be the two, most essential hand tools to have in the shed or greenhouse. 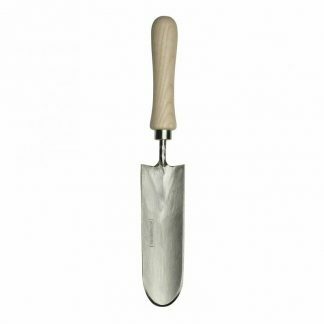 This sturdy trowel, with sharpened edges and tip, cuts through roots and penetrates soil with ease; makes short work of any planting task.